Empezamos temporada con una playlist de despedidas musicales y otros aniversarios. 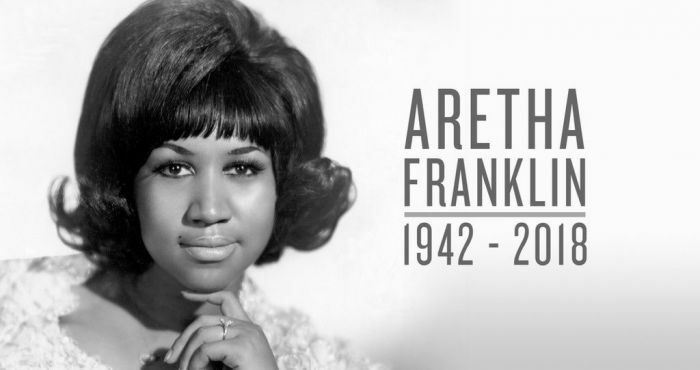 ARETHA FRANKLIN. Ain’t No Way <> ARETHA FRANKLIN. I Say I Little Prayer <> OTIS RUSH. All Your Love (I Miss Loving) <> JOHNNNY CASH. Memories Are Made Of This <> JOHNNNY CASH. Southern Accents<> JOHNNNY CASH. The Mercy Seat <> JOHNNNY CASH. Hurt <> TOM PETTY & THE HEARTBREAKERS. Don’t Do Me Like That <> RACHID TAHA. Rock The Casbah <> RANDY WESTON. Little Niles <> JERRY GONZALEZ. Bebop <> BIG JAY MCNEELY. There Is Something On Your Mind <> JEFFERSON AIRPLANE. She Has Funny Cars <> JEFFERSON AIRPLANE. Comin’ Back To Me <> JEFFERSON AIRPLANE. Today.